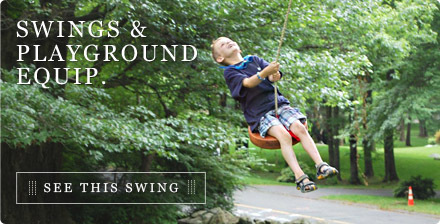 Redwood Swings & Playground Equip. 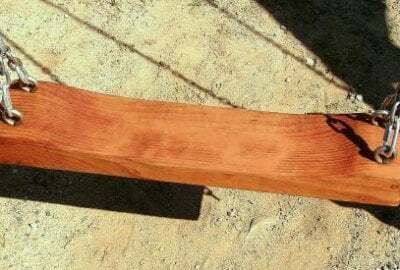 Be a star for your children by giving them the fun, versatile, unique gift of one of our Redwood Swings for Kids! 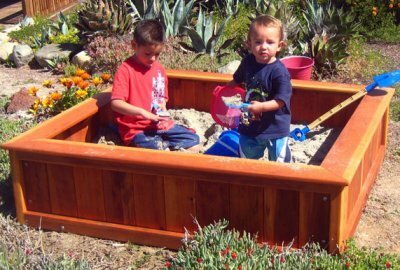 They are so much fun, you’re going to want one for yourself. 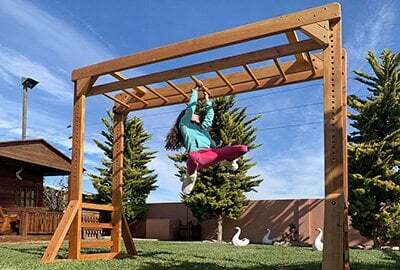 These swings will be an integral part of your kids’ leisure time growing up, and something they’ll remember long after they grow out of them. 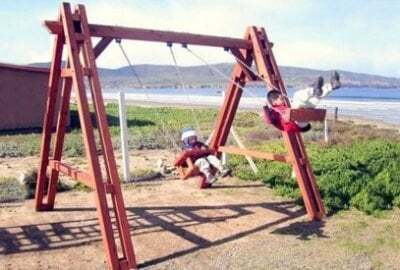 The best part is, these swings are so tough, and so durable, and they’ll be around long after your kids have grown up. 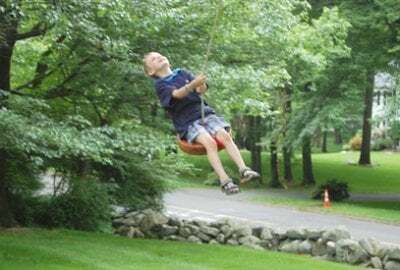 See for yourself by clicking any of the links below. 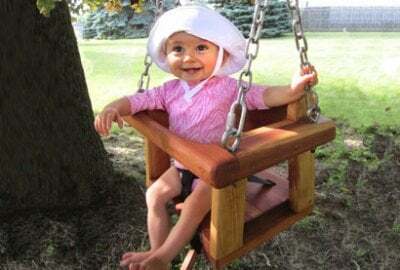 Nothing beats our Disk Swing Seats, Sandboxes, Big Playground Swing Sets, Swing Seats, Toddler Swing Seats, or Monkey Bars. 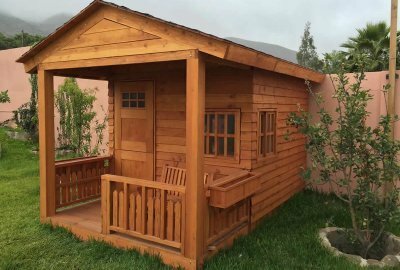 Every one of them is built to order, and carefully crafted by hand, by our expert woodworkers here in our Northern California studios. 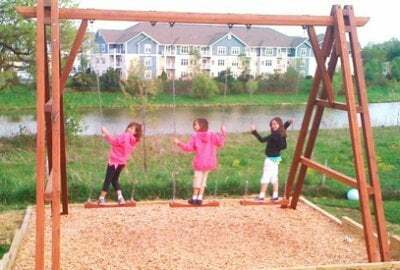 Rain or shine, summer or winter, our Redwood Swings will stand the test of time, and elements. 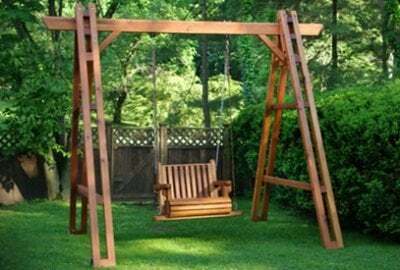 You can customize your swings for size, color/finish, and style as well.